Since the first iPhone in 2007, the whole mobile industry has moved to the "smartphone" form factor: minimal hardware keys, touch screen navigation, desktop-like Internet capabilities. However, while the revolution was more than welcome for most aspects, things like battery life and overall device dimensions are still missed by most users. Another important factor is the price, as smartphones need gigabytes of relatively expensive RAM and storage, powerful CPUs and wide screens. However, the situation seems to be still evolving. KaiOS, a Linux-based OS designed with feature phones in mind, just became the third most popular smartphone OS. The same OS just received over $20m funding from Google and even partnered with them. 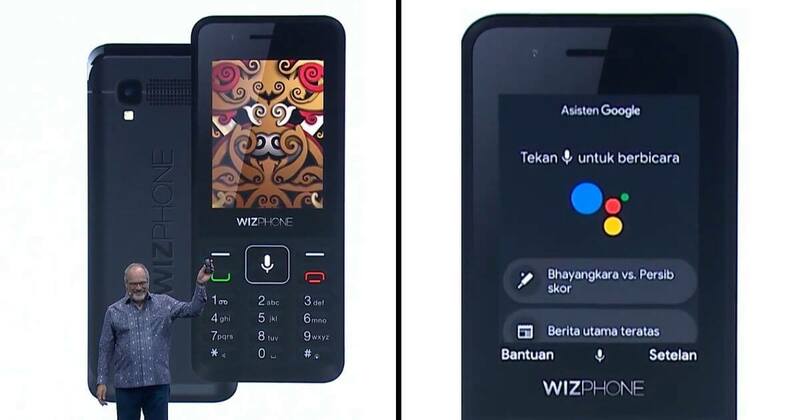 That means, modern feature phones sold as little as $7 in Indonesia now sport official Google Assistant, WhatsApp and YouTube apps. Last but not least, a report mentioned in the latest KaiOS blog post shows an increase of over 250% of smart feature phones sales between 2017 and 2018. Sure, those devices will not run 3D games or have 4K video recording, but does that matter more excellent battery life or price to most average users? CS student, Linux enthusiast and developer, active follower of the world of Linux for portable devices and currently involved in porting postmarketOS to new devices.